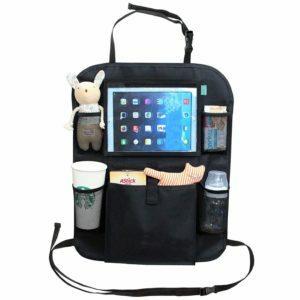 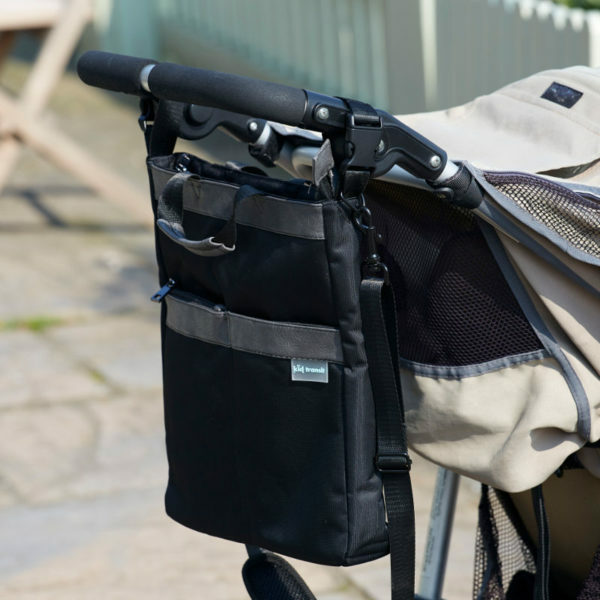 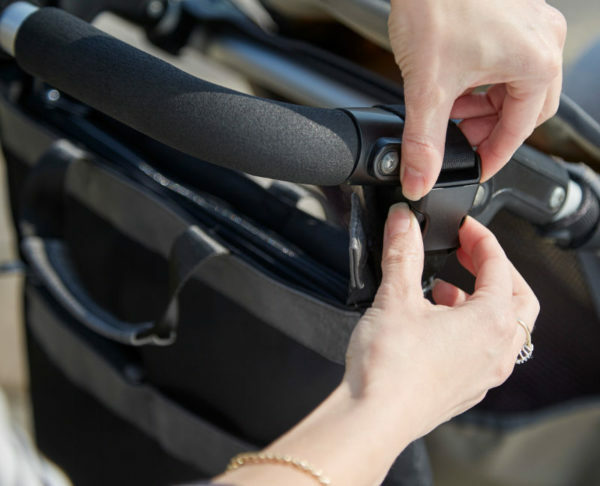 High end slimline baby changing bag designed to easily attach to your buggy. 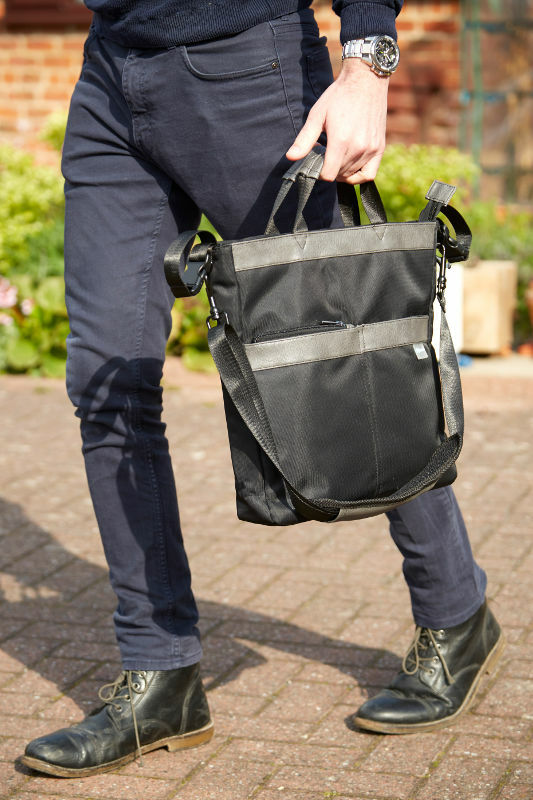 Looks great for both men and women. 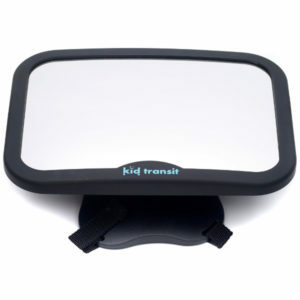 High quality water-resistant baby changing bag designed specifically to attach to buggies, pushchairs and strollers. 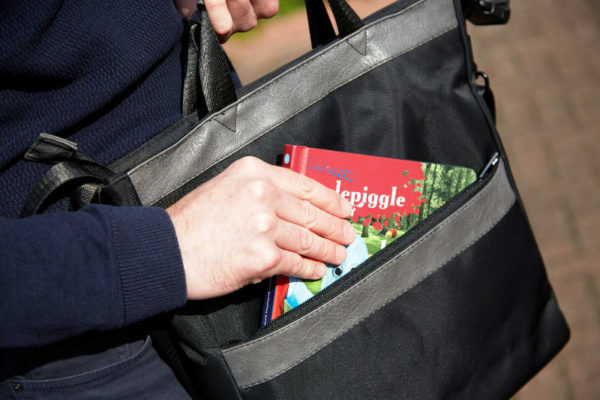 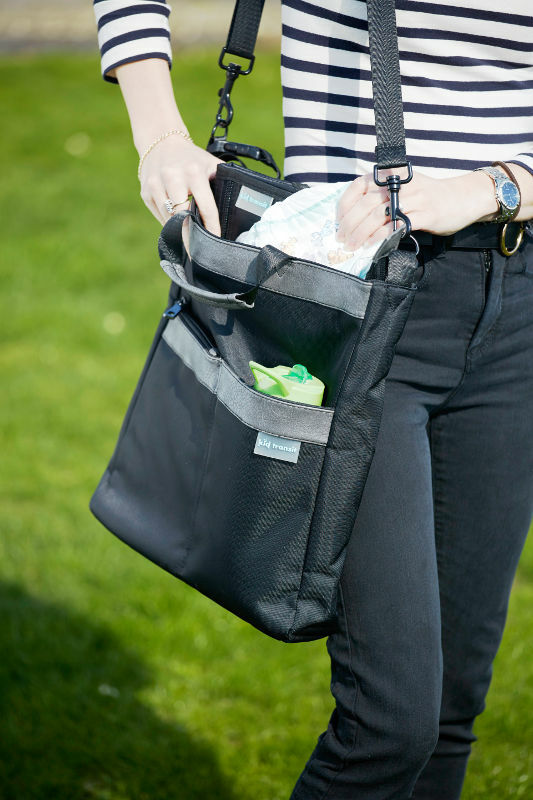 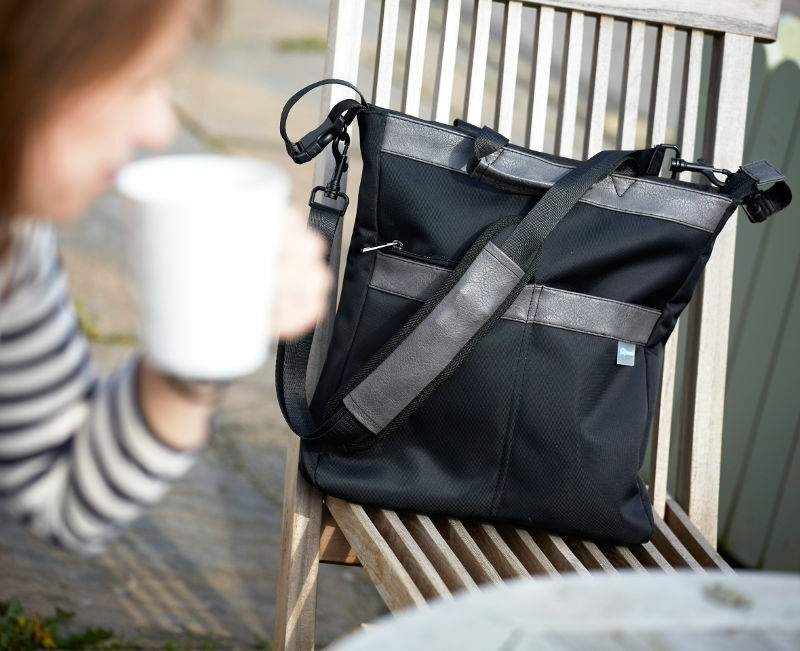 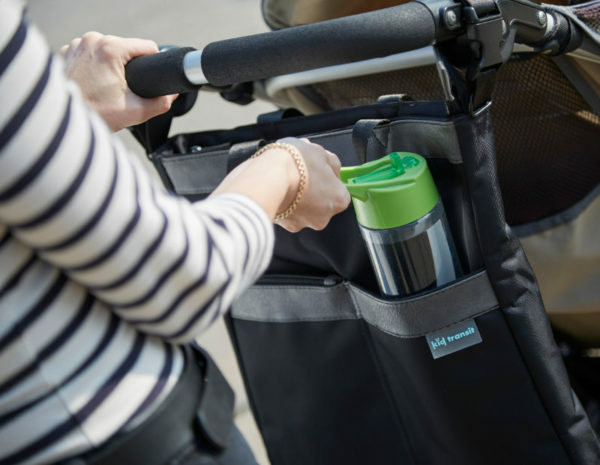 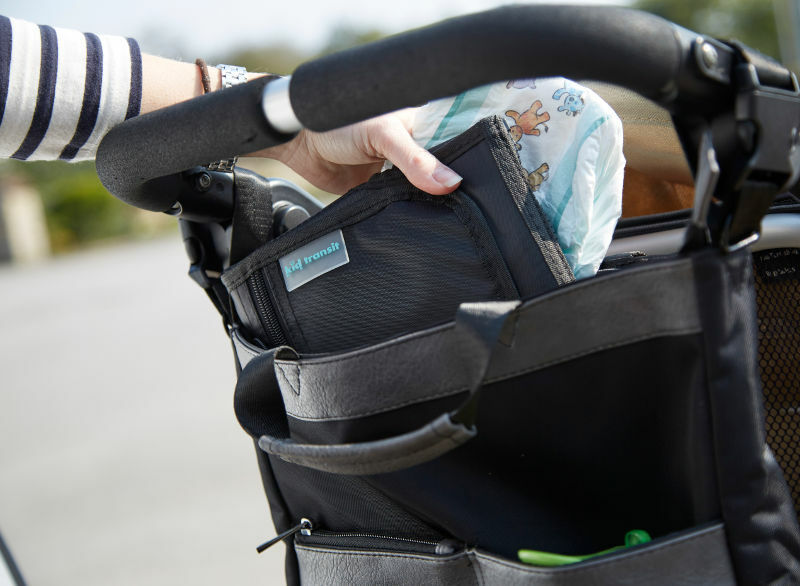 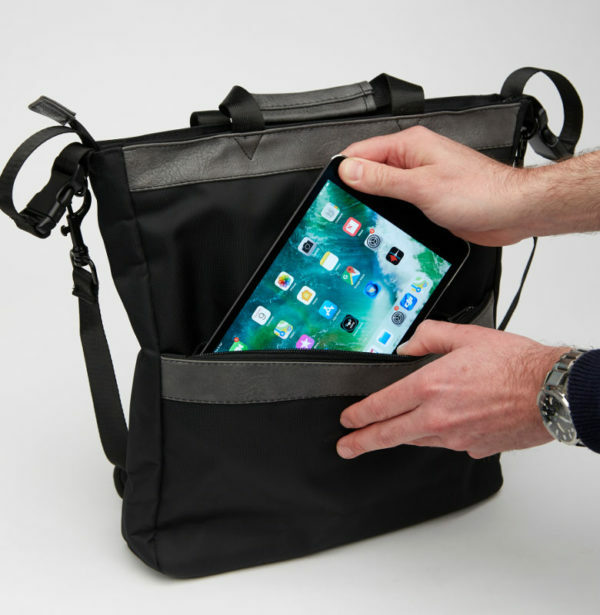 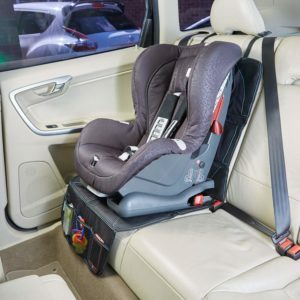 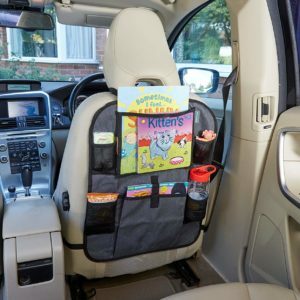 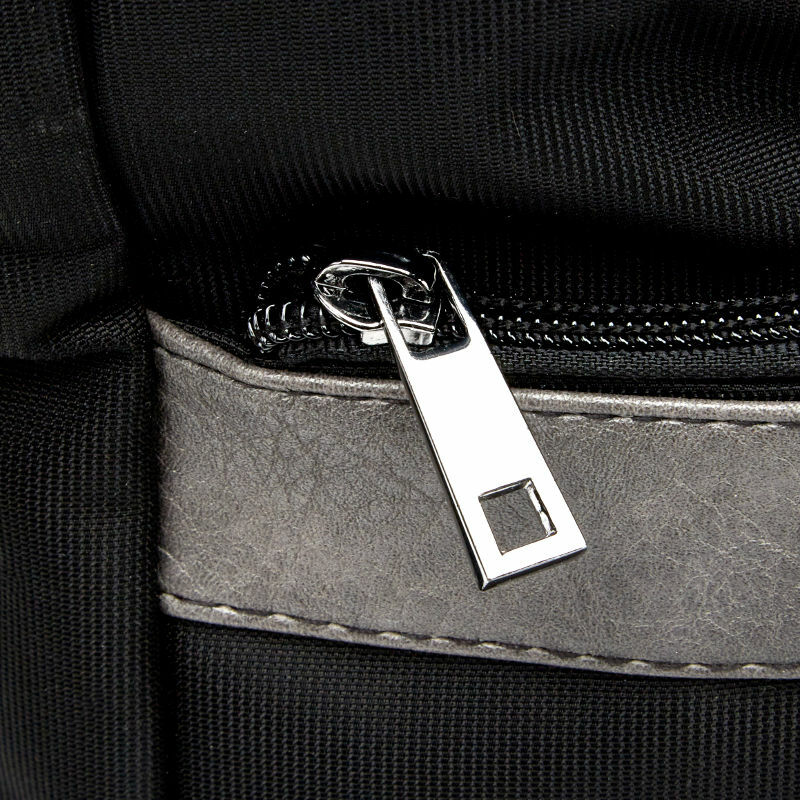 Strong and secure zip pockets for valuables and 4 internal storage compartments that can hold nappies, wipes, snacks, spare change of child’s clothes and other essentials. 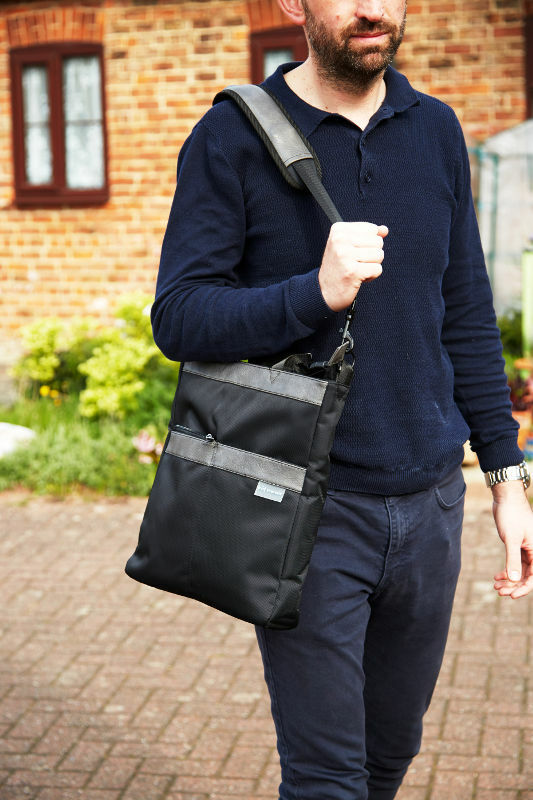 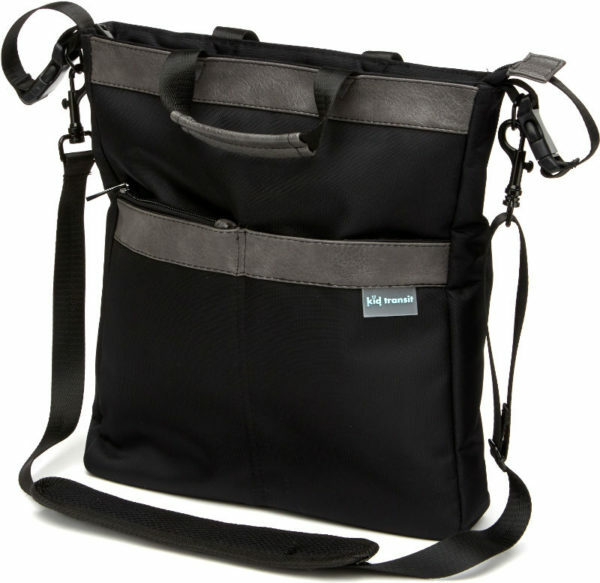 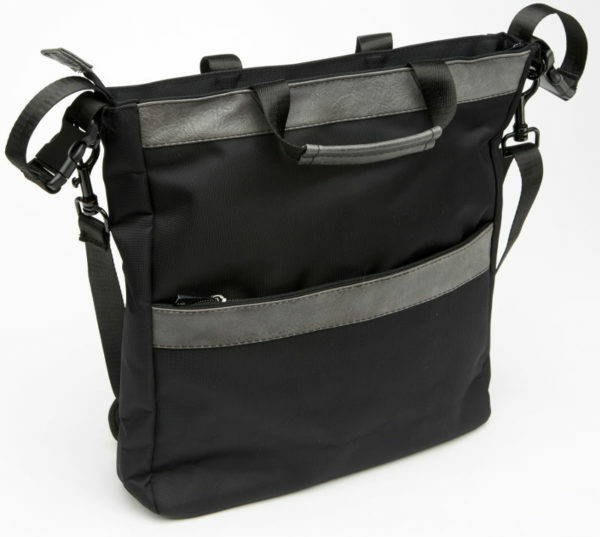 Elegant, slimline and quality unisex baby change bag for men and women.